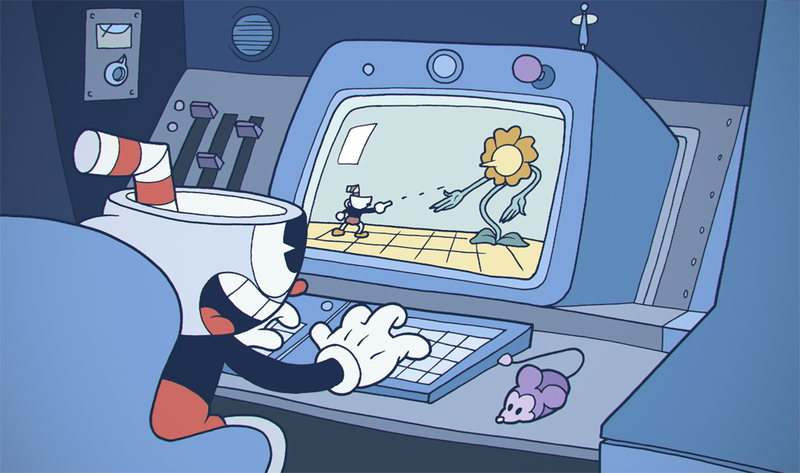 Studio MDHR is an award-winning independent entertainment studio, and the creators of the whimsical cartoon run & gun game Cuphead. We’re a Canadian company, but we’re also a fully distributed team! This means you’ll be working from whatever location makes you most comfortable. For ease of team communication, we are ideally looking for someone based in the Greater Toronto Area. We’re looking for a talented programmer to join the studio. Under the guidance of our Art and Design Directors, you’ll be helping us prototype and build our next major project. Alongside a small team of fellow engineers, you’ll be responsible for solving unique problems that enable Studio MDHR to continue building hand-crafted experiences that surprise and delight people. As a nimble, remote-work team, we try to avoid bureaucracy and strict hierarchies. This means that from the first commit to the last, you’ll be involved in all major parts of the codebase. As needed, your day-to-day work may also involve contributing to updates, fixes, and other engineering work for our flagship release, Cuphead. Please submit all resumes & portfolios to hello@studiomdhr.com. Due to the high volume of submissions expected, we will only be able to reach out to those with whom we plan to discuss the role further. Studio MDHR is an equal opportunity employer committed to diversity and inclusion.